An encoding application geared for VFX and Post Production industry with direct access to Autodesk StoneFS. 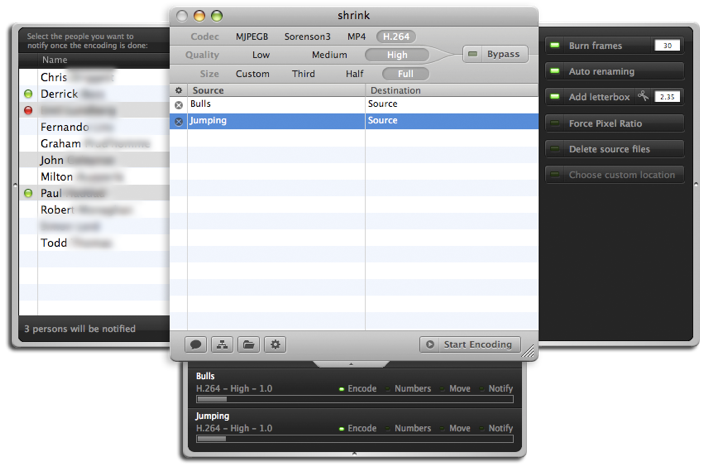 Transfer any Quicktime readable file into StoneFS. 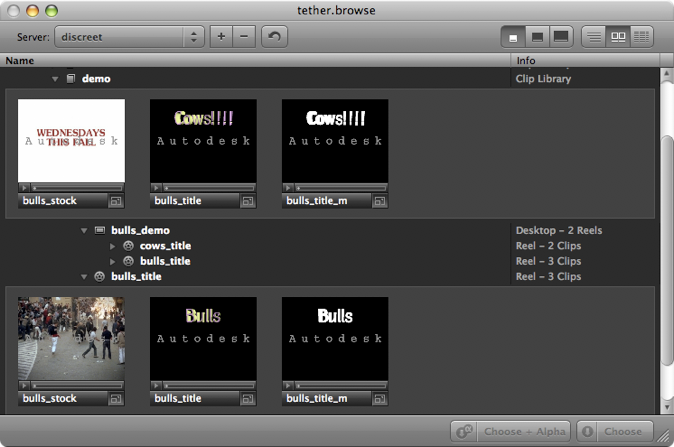 Access clips on Autodesk StoneFS in any Quicktime application.